In need of help, but not a full blown eDesign? Just can not pin down which rug would be most welcoming and not clash with your color scheme for your entryway? Find yourself immersed in backsplash tiles and now all the options look the same? You’ve done everything, you are almost done. You just need a few more selections and you can relax. If you resonate with the above then an À la Carte eDesign is for you! Furniture, Rugs, Artwork, Flooring, Countertops, Cabinets, Lighting etc. See below for more options. An À la Carte eDesign package is for one selection in one space (room) with the option to include more selections in the same or a different space. An À la Carte eDesign package is not an all inclusive eDesign or paint selection. 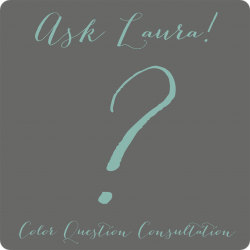 For those needs please see my eDesign Packages and Color Consultation Packages.